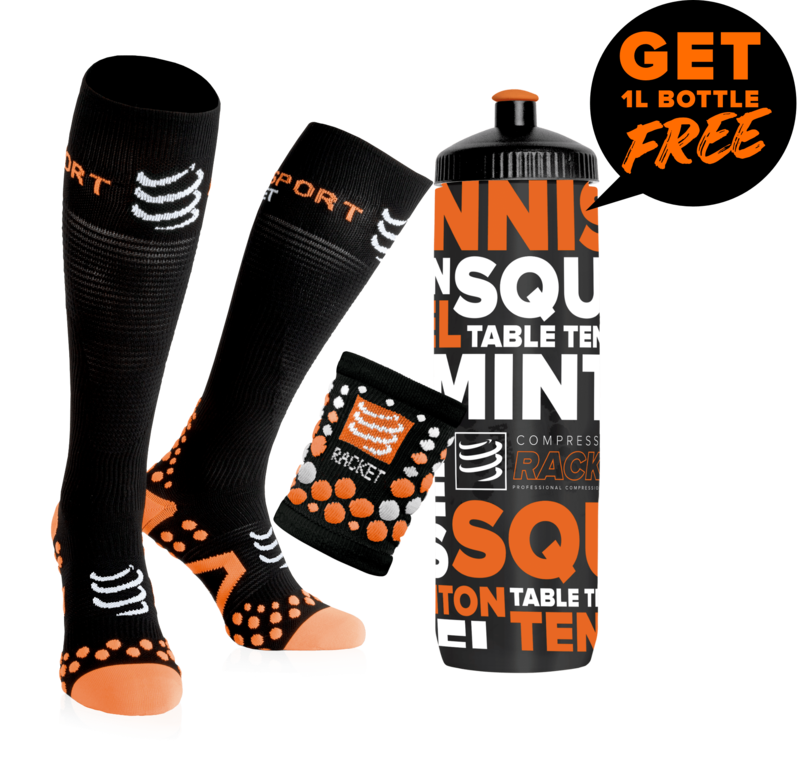 The rearfoot gel® cushioning technology system on these squash shoes offers you a unique comfort and protection. 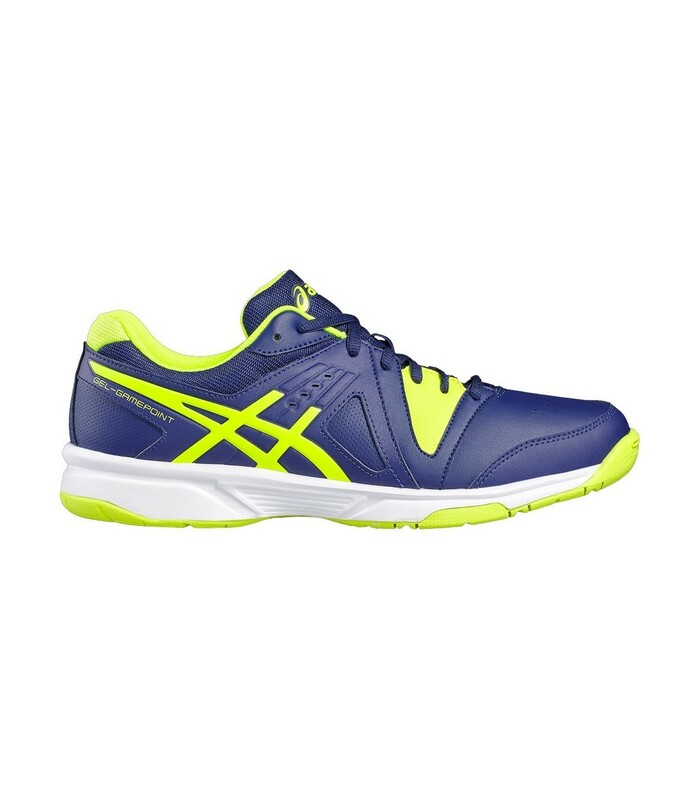 The Asics Gel Gamepoint men's squash shoes feature the rearfoot gel® technology cushioning system. They offer you an excellent cushioning and a very good grip. The Asics Gel Gamepoint squash shoes also offer you a perfect stability, allowing you to be faster even during your lateral movements. 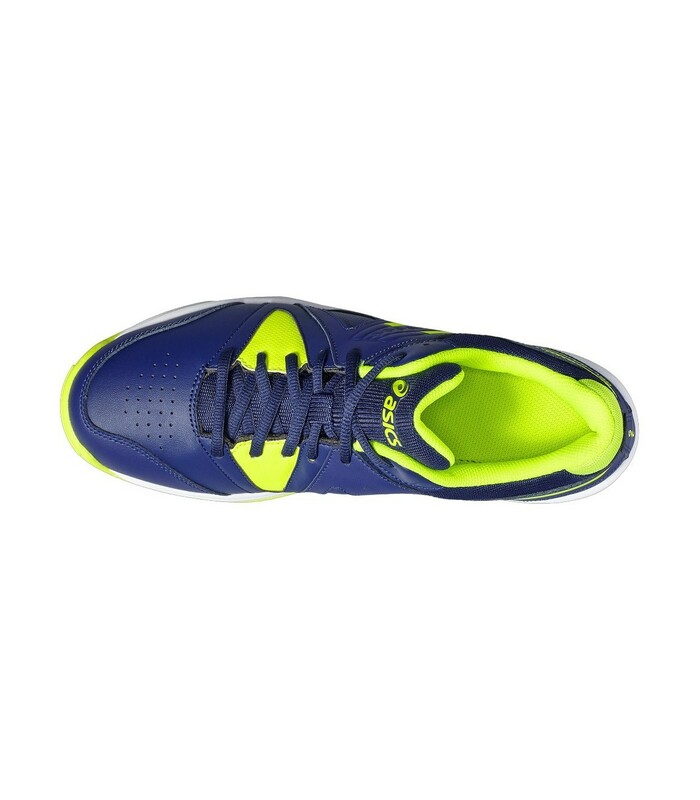 With these high quality squash shoes, you gain in agility and control. You move much faster and your movements are better controlled. 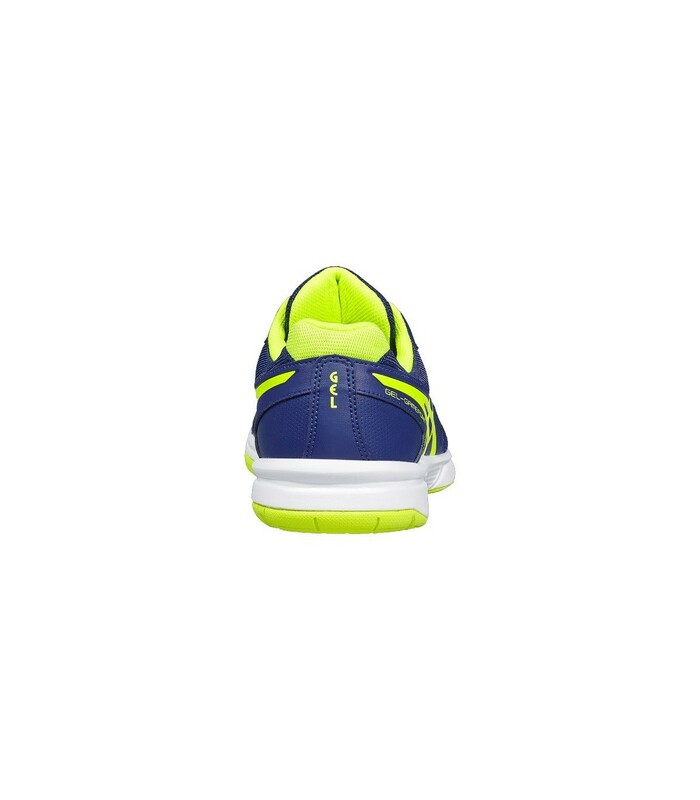 You also enjoy a unique comfort thanks to the insole and outsole, as well as the breathable material of these high quality squash shoes. 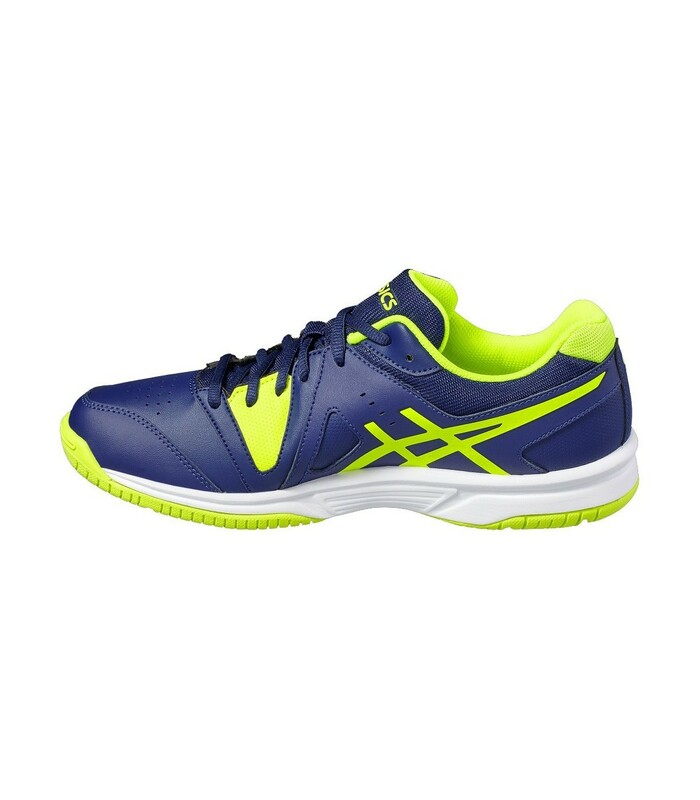 Comfortable, technical, lightweight and breathable, the Asics Gel Gamepoint squash shoes will boost your game while giving you a dynamic and sporty look with their blue, yellow and white color.